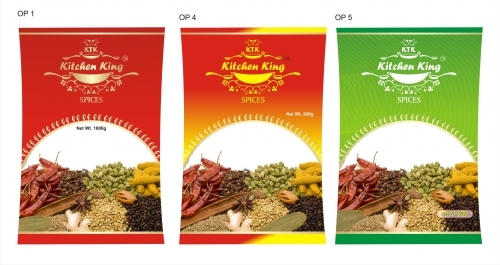 We are a leading manufacturer of all Spices, Spices Powder and Masalas in Tamilnadu. We are exporting to Singapore. Now we are planning to launch our products in India and other country other than Singapore. So interested party may contact us on mail id : britto.vicky@yahoo.co.in. Our products are whole spices, chilly, coriander, cumin, pepper powders and chicken curry, fry; mutton curry,fry; garam masalas,sambar, rasam powders, lemon and tamarind rice powder, agar & agar. We can supply you in bulk and consumer packs.